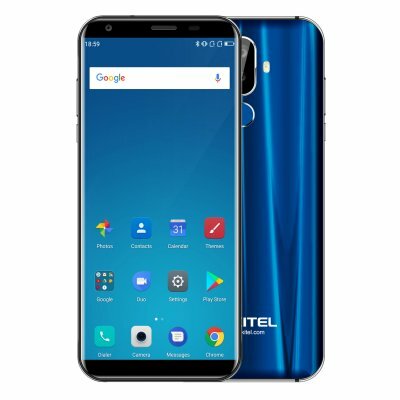 Successfully Added OUKITEL K5 Smart Phone - 5.7 Inch, Android 7.0, 2GB RAM, 16GB ROM, 4000mAh Battery, Blue to your Shopping Cart. 5.7 inch HD display, 18:9 aspect ratio bring you a perfect visual effect. 4000mAh large capacity battery, you can use for a long time.